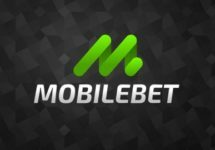 Win 999 Free Spins, an iPhone X or up to €3,000 in cash! So much happening this Easter week at iGame Casino. Players are spoiled for choice with a daily offer for Free Spins on deposit, take part in the Mobile March campaign to win Free Spins and iPhone X’s or join the Journey to Mars for a share of €20,000 in pure cash. What are you waiting for? Get ready, set, go! 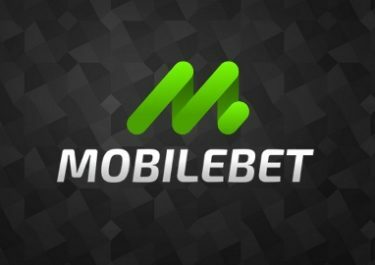 26th March – 1st April 2018: iGame – Casino Specials! A jam-packed week is awaiting all players at iGame Casino as they will be spoiled for choice with three EGG-citing campaigns for tech gadgets, Free Spins and cash prizes. 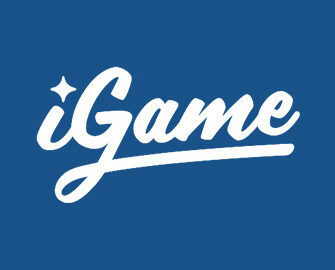 Enjoy a daily casino deal at iGame for Free Spins on deposit. For 26th March, deposit €20 to instantly receive 100 Free Spins on Gemix. For 27th March 2018, deposit €20 to receive 40 Free Spins on Sweet 27. 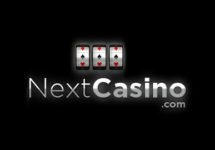 Wagering requirement is 50x FS winnings, subject to the iGame bonus terms and conditions. Every day of this week, all players will get one Free Spin on Warlords: Crystals of Power™. The player with the highest daily result from this spin will win 999 Free Spins on the same game, credited the following day. Wagering requirement is 50x FS winnings, subject to the iGame bonus terms and conditions. The player with the highest weekly result will win a iPhone X. The winner will be contacted by 3rd April 2018 and will have seven days to confirm. No cash alternative can be offered. Earn one point for every €1 wagered on Journey To Mars to place in the TOP200 on the leader board and win a share of €20,000 in cash. Prizes have no wagering requirements and are credited once the tournament finishes. Launched in 2008, the casino is operated by iGame Malta Ltd. under a MGA Malta license. A large selection of games are available on mobile or desktop from Netent, Big Time Gaming, Blueprint Gaming, Elk Studios, JustForTheWin, Microgaming, NextGen Gaming, Novomatic, NYX Interactive, Play’n GO, Quickspin, Red Tiger Gaming, Relax Gaming, Thunderkick and Yggdrasil. The Live Casino tables are powered by Netent Live.